Lenovo launched the selfie focused Lenovo Vibe S1 in India with dual selfie-cameras. It’s world’s first dual front facing camera mobile. A 8- mega pixel for selfie and 2 megapixel for depth information. Lenovo Vibe S1 sports 5-inch FullHD (1920×1080)resolution with pixel density of 441 ppi. The front and back of the smartphone are protected by Corning Gorilla Glass 3. The smartphone powered by Mediatek’s MT6752 64-bit 1.7GHz octa-core processor paired with 3GB of RAM and Mali T760 GPU. The smartphone has 32GB internal storage with microSD card slot for expansion. 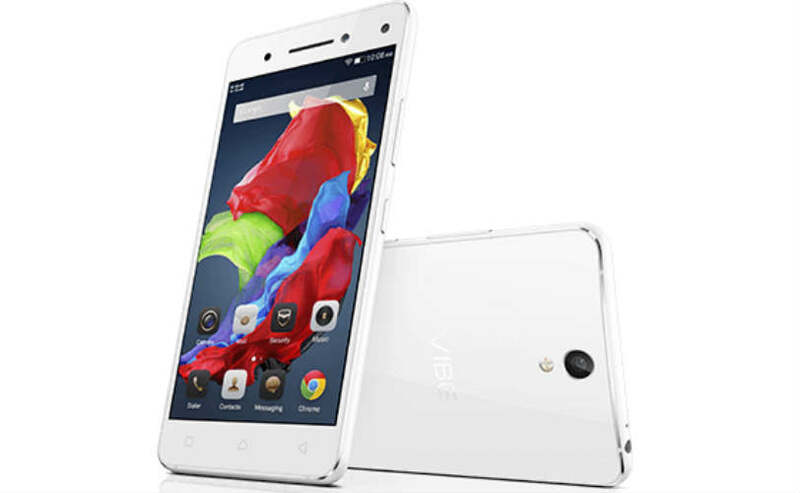 The Vibe S1 has 13-megapixel rear facing camera with true-tone dual-LED flash. The dual front camera gives unprecedented creative options, including One-touch Refocus and Background Swap. The smartphone is powered by 2420mAh battery. At just 131 grams, this sleek smartphone also feels as light as a feather. On connectivity front the Lenovo Vibe S1 supports dual-SIM 4G LTE, Wi-Fi 802.11n, Bluetooth 4.1 and GPS. It runs Android 5.0 Lollipop out of box wrapped under Lenovo Custom UI. The Vibe S1 is priced at INR 15,999 and will go on sale via Amazon India from midnight.